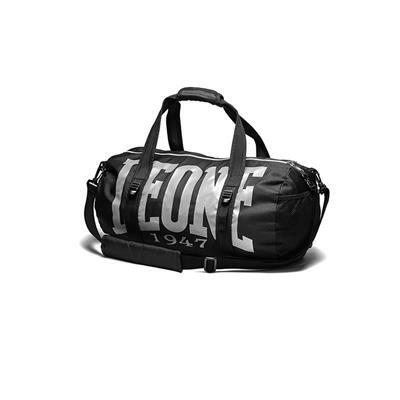 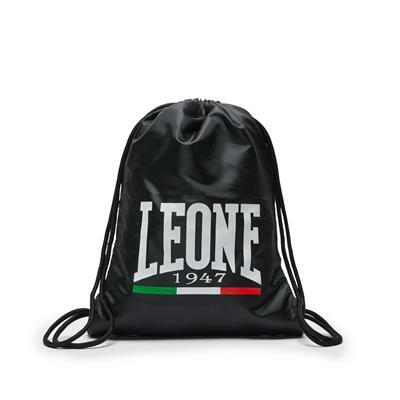 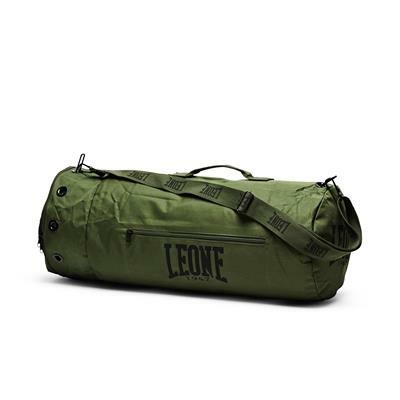 To satisfy the needs of every athlete and trainer even outside the gym, Leone 1947 has created the first multifunction trolley 100% Cordura® with large capacity (90 litres). 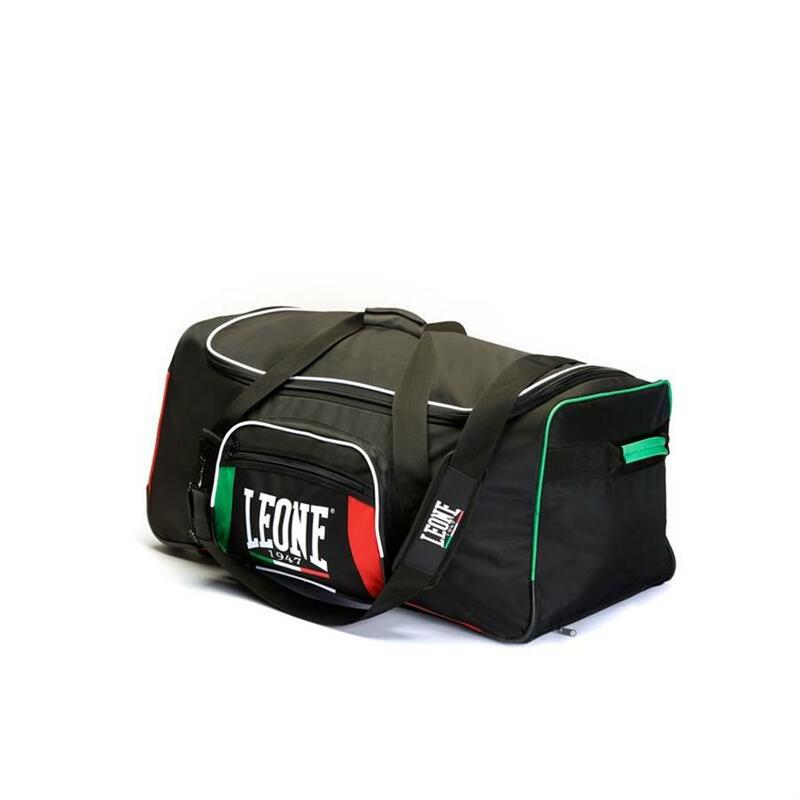 This model has a main superior pocket with wide perimeter zip, perfect for containing complete combat kit such as gloves, headgear and shinguards, in addition to personal luggage during travels for competitions, seminars or even for leisure. 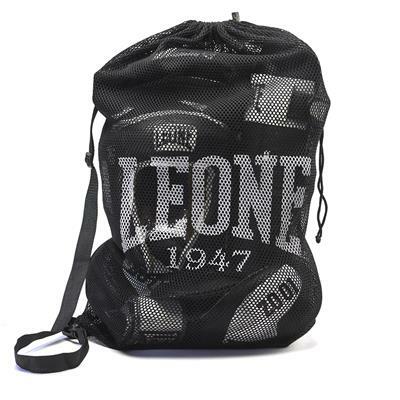 The two side zip pockets are ideal to allocate small objects or support equipment, as ropes, hand wraps and medications. 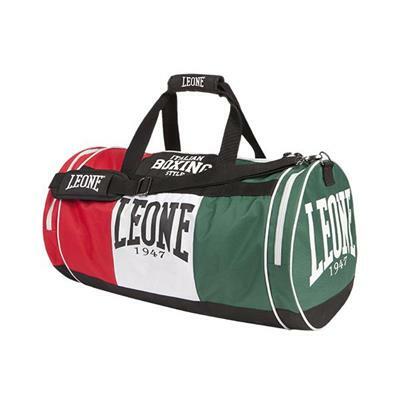 The strong stainless steel skeleton and nylon ensures strength and durability even under full load. 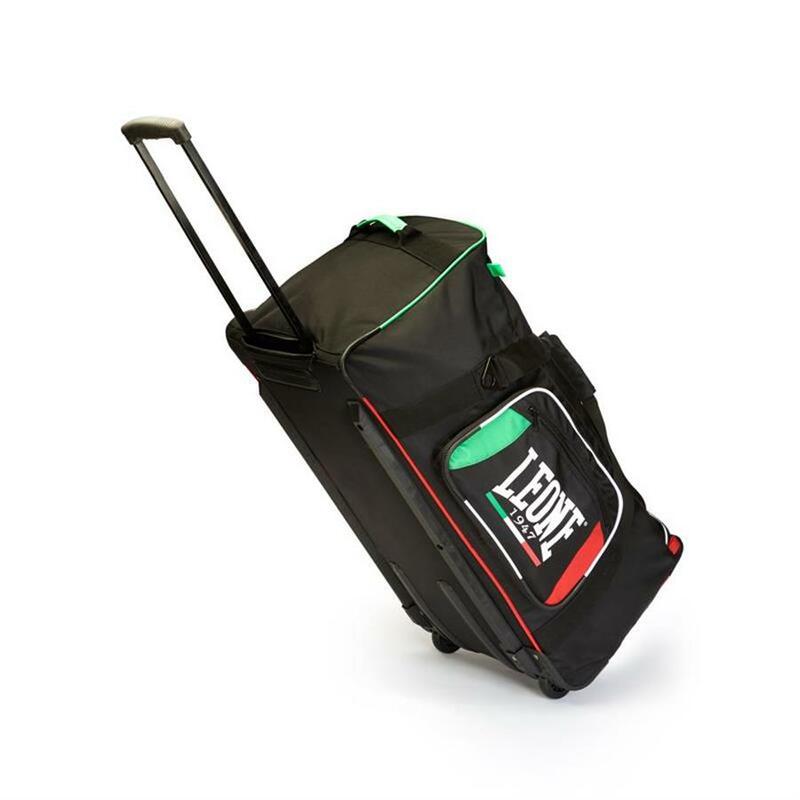 The retractable handle and the large wheels facilitate the use during long distances by feet, while the shoulder strap, made of Cordura® with covered steel connections, will still allow an agile handling if dragging is not possible.